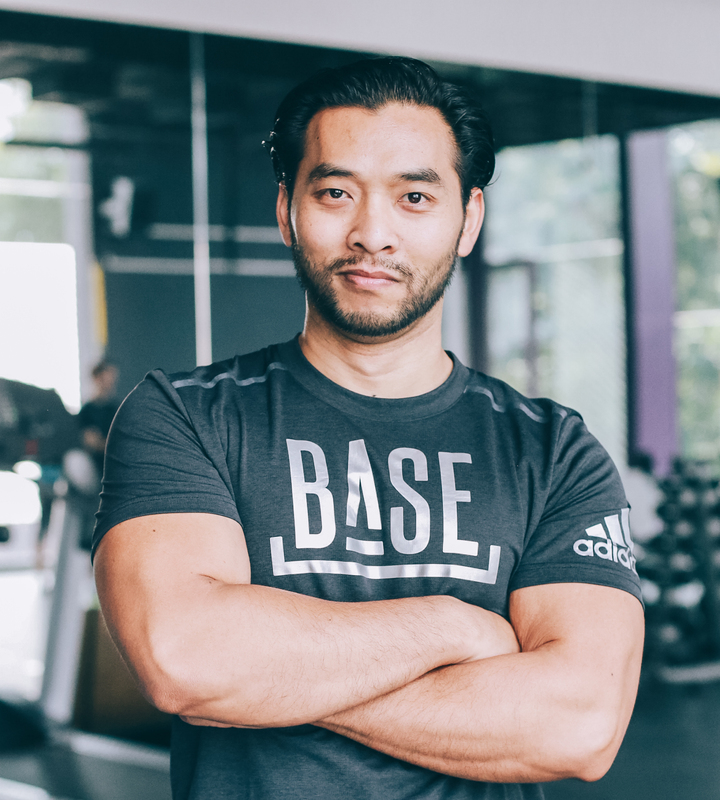 Tak is German/Thai and brings 14 years of group class and personal training experience to BASE. Over the years Tak has helped hundreds of clients achieve their goals in performance, health and aesthetics. Whether you’re looking to build muscle, lose fat, shape your body or simply bring a new edge to your training, Tak has a program for you. Tak’s functional training style has a strong focus on correct technique and is constantly varied. Learn more about Tak on his BASE Lowdown interview.